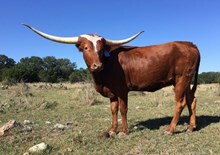 Heavenly is a beautiful and very calm young cow. 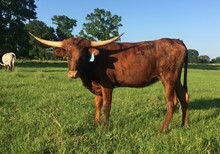 She was exposed to TS Super Star Regard from 10/12/17 - 1/13/18 for a late Summer calf. This is a very nice young cow.